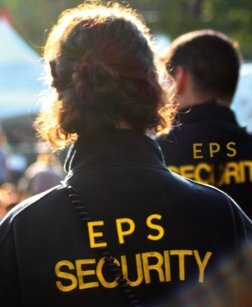 Empire Private Security provides the best customized security solutions to meet client’s specific needs during all corporate events, entertainment programs, product launches, concerts, sports events and many more. Security solutions for the whole event are meticulously planned depending on the nature and size of the event focusing on the critical planning followed by implementation. Our priority is to protect and support our clients, securing their property in a complex world by consistently delivering quality services and value, while growing our business. Managing security on any and every event is no easy game and needs complete security solutions to meet your specific needs during events to manage footfall, media, nuisance makers, uninvited guests, etc. Count on the industry experts for all your security solutions! Call us now!